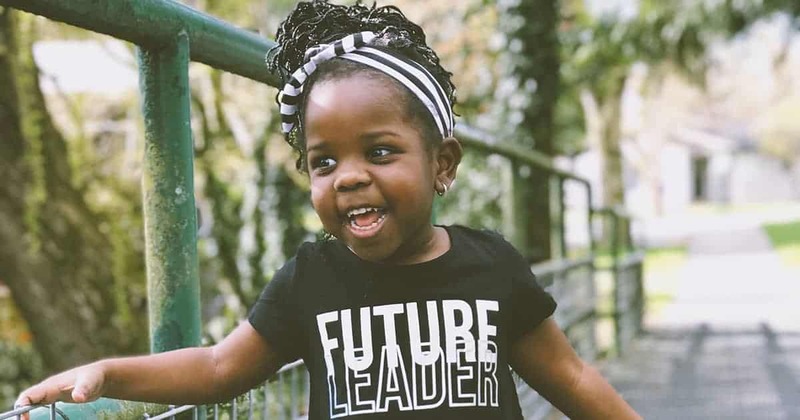 Planning: Do Your Kids Have a Vision for Their Future? 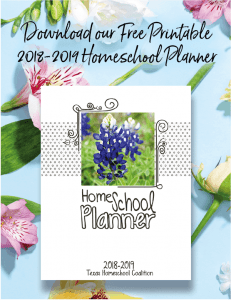 You are here: Home / Home School Helps and Hacks / Do Your Kids Have a Vision for Their Future? The past few years I have bumbled through curriculum planning. I’ve chosen curriculum that works great for a friend, curriculum that gets great online reviews, curriculum that looks fun, interesting, is Christian, is secular, is for the gifted or simply is for my kids’ grade levels. The bottom line is that our family lacked vision. Yes, as a parent I had an idea of what I wanted for my children. I had plans for teaching languages, hands-on activities, outdoor activities, or activities that are fun and engaging. To be frank, I found myself overwhelmed. Everyone had an opinion as to the best curriculum, tutoring programs, etc. I realized that yes, while I had ideas for what I wanted my children to learn, I didn’t have a plan I could get behind. I didn’t have a vision that was motivating, and neither did my children. 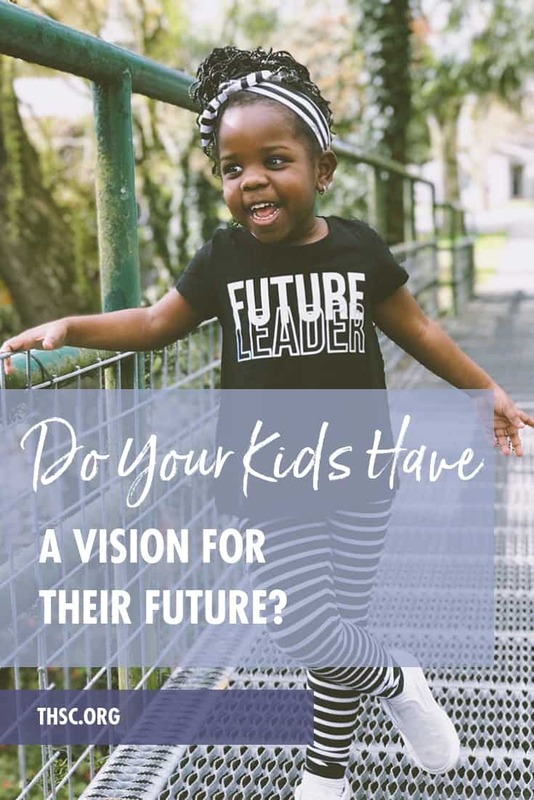 I realized my kids needed their own vision for their future. Sure, this vision may change over time, but they needed something to aim at, to strive for, to set goals to attain—their own aims, goals and plans. They needed tangible means to reach their vision. I decided to employ a form of vision-planning I had first learned in a Boy Scouts adult leadership training called Wood Badge, one that I have fine tuned over the years. I began by asking my children what they want to be when they grow up. Yes, this is the age-old question that has such power. I remember being so proud when my first son (now 19) said at the age of four that he wanted to oversee astronauts! However, I didn’t do anything with this information. I didn’t know I had the power to help him make plans to work towards this vision—to teach him how to structure his life to set attainable goals to work towards his personal vision. I wrestled with how to integrate this knowledge into my parenting and it did help my eldest son, but it was too late to guide him to his full potential. Fast-forward 19 years of parenting, leadership trainings and life experiences and I realized that vision is what was lacking for my children. I have three young boys at home ages nine, seven, and four. They have developed ideas of what they would like to do as adults, so we sat down in September and discussed these ideas. My nine-year-old son William has decided he would like to be a pilot in the United States Air Force. Yes, at nine, he has lofty goals (but I am thankful we have an idea of what he wants for himself at nine)! His vision planning was super simple. We went to the U.S. Air Force Academy website and looked at the requirements for entry. His goal planning was simplified for us because he wants to be a pilot and go the Air Force Academy. This choice also encourages him to delay serious relationships until he graduates the academy. We took every entry requirement and gave it its own column on a piece of paper. In one column we created a plan to work to meet the entry requirement. We set tangible goals for him to work towards the requirements and began enrolling him in programs to grow his skills in the needed areas. We also discuss his goals and periodically review his progress and vision. My third son has a different idea for his life. He would like to fly as a Christian missionary. His vision planning looks a little different and his goals and actions reflect that. We also encourage him in different ways. We read about current flight missions, support them in his name, and are integrating vocabulary from Christian missions and flight into his spelling words and learning content. Our focus with him is fine-tuned to his plans, but broad enough to accommodate changes to his vision as he grows. Luke, age four, wants to be a physician astronaut. He has lofty goals. We have interviewed an astronaut for him and have begun to plan how we will integrate his vision into his education. He already loves looking at human anatomy cards and posters. In our interview with a retired astronaut, we were able to understand the best method for helping him attain his vision and thankfully walked away with his contact information so we can talk when Luke is a little older. I fully expect changes in the my children’s ideals as they grow ,but I also know that if we re-evaluate their visions and adjust their goals and actions, we’re helping guide them to a successful future. The career field they choose is important, but not as important as teaching the planning skills to accomplish goals and make plans for a future vision. Ways to encourage and motivate action towards goals. You have many ways to incorporate career terminology, needed experience and knowledge into your children’s homeschool experience to enable them to grow into the people they want to be and to equip them for the career they desire. Simply seeing their visions and plans on paper serves as an encouragement for parents and kids, and they can push through some of the more difficult moments/coaches/teachers/actions etc., by redirecting their focus on attaining their goals. Bureau of Labor Services website is great for searching occupations by salary range, educational requirements, growth in the future and other parameters. Discover your personality type with this free inventory. Results include occupation suggestions.